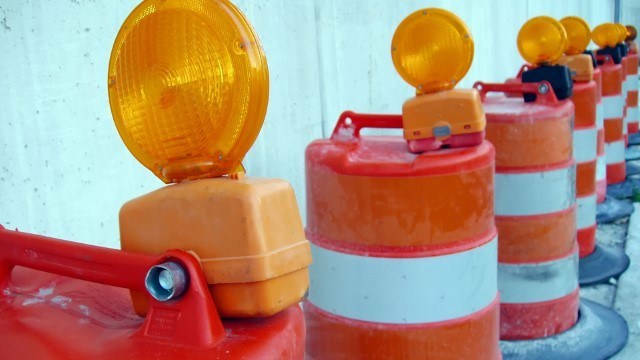 Columbus side streets closed for utility work along Talbotton Rd. 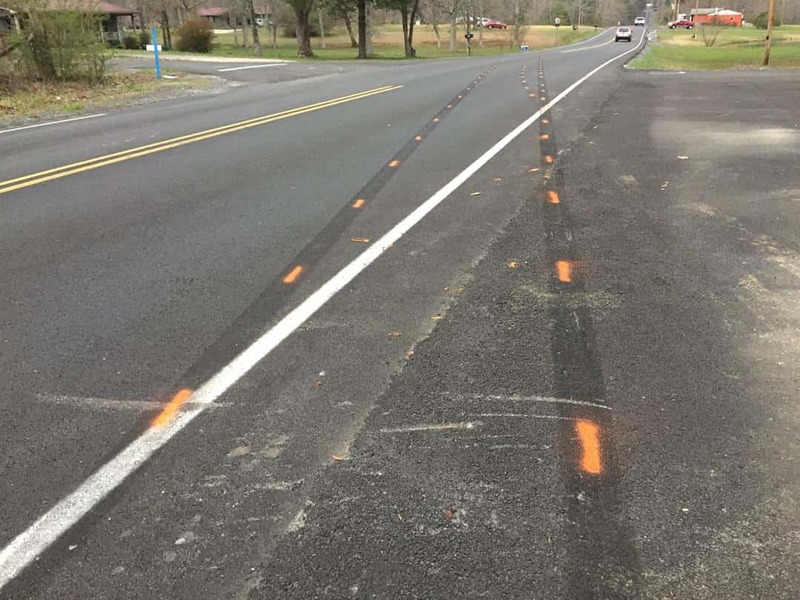 As utility work continues this week on the Talbotton Road widening project; some side streets will be closed. 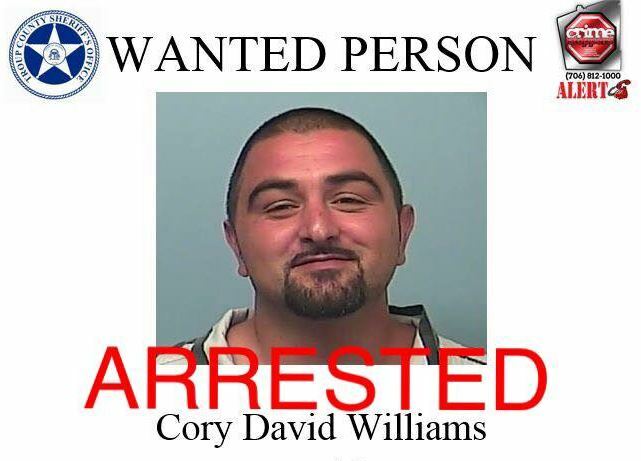 The Troup County Sheriff’s Office has arrested an armed and dangerous fugitive. 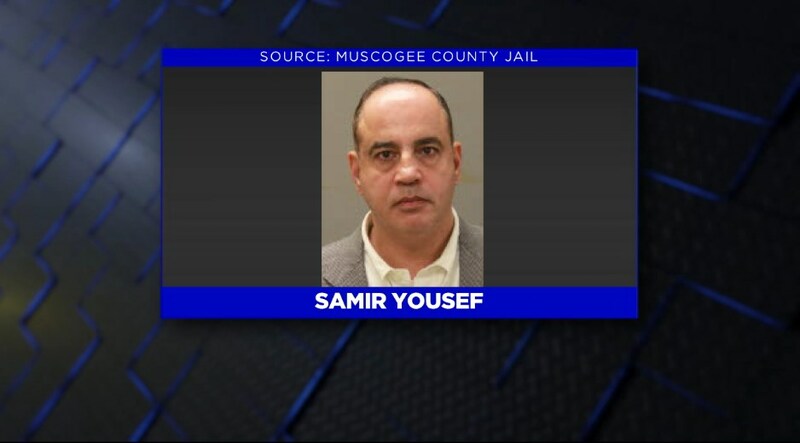 A former contracted doctor at Columbus’ St. Francis Hospital is in the Muscogee county jail tonight facing sexual assault charges. Valley Head police confirm a mother and her young daughter were killed in separate vehicle wrecks Tuesday afternoon. 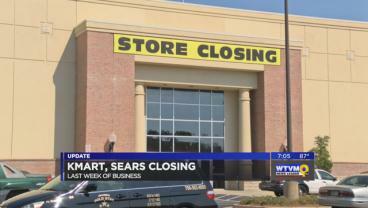 Attention shoppers: There are only a few days left until several retail stores in Columbus and Phenix City permanently close. 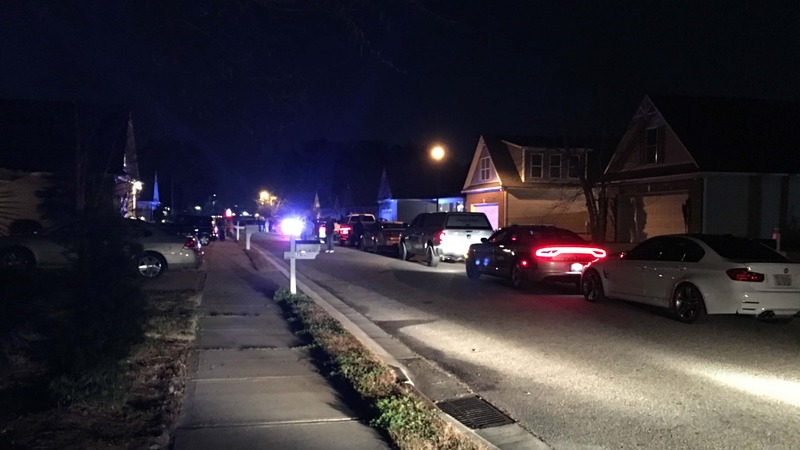 According to North Carolina Highway Patrol troopers, a Carolina Beach Police officer backed over a child in his driveway on Tuesday night, killing the child. 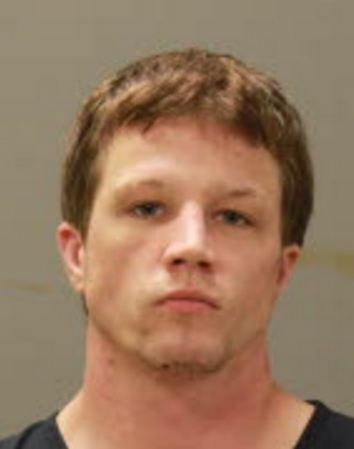 A Columbus man charged in a police chase over the weekend remains in the Muscogee County jail Tuesday. 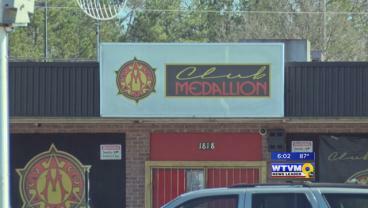 News Leader 9 has confirmed that the Columbus nightclub, Club Medallion, is closing its doors for good. 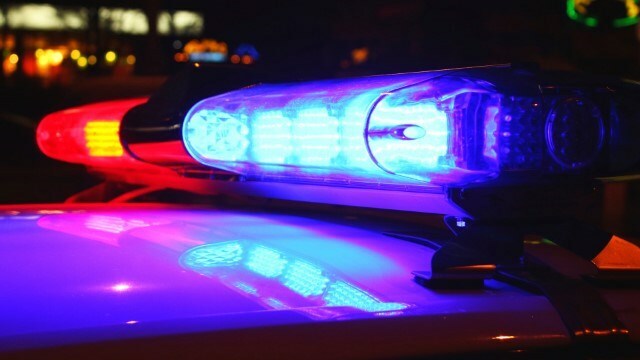 Three teens were injured in a rollover accident in Eufaula Tuesday afternoon. The single-car crash happened at around 2:15 p.m. CT at the Old Creek Town Park on the north side of town. 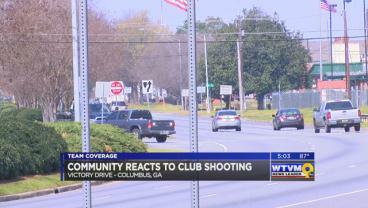 An overnight club shooting that sent one man to the hospital has some businesses in the area concerned for their safety. That shooting happening at Foxy Lady Lounge on Victory Drive early Tuesday morning.